He stated this while delivering the speech in the Verkhovna Rada of Ukraine, an Ukrinform correspondent reports. "My government and I have had the privilege and responsibility to serve our country, our great country and our strong people... 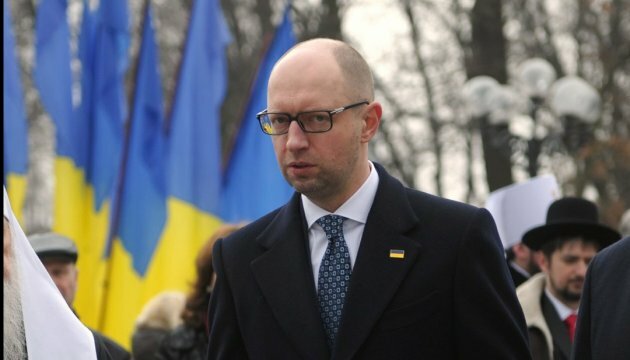 I ask you to accept my resignation," Yatsenyuk said.